We surveyed 500 people from South East England to discover their favourite places to enjoy the great outdoors across Brighton and the south coast. The results are broad, with 33 locations in total. Discover the rundown of the top ten below, including a little taster of what makes each place so appealing to visit. 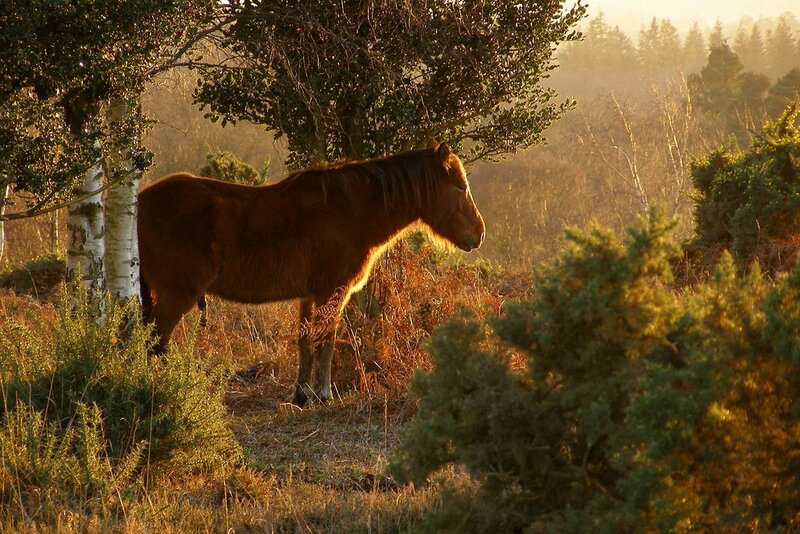 In first place and the most popular destination to enjoy the great outdoors in South East England, is The New Forest, which has been a holiday destination throughout the ages. In our survey, it was those in the 55-65+ bracket that voted the most for this area of natural beauty – with a whopping 34% of their total votes – however, this glorious location is popular amongst all ages and a clear winner in our survey. As you admire the timeless scenery it’s easy to see why it’s such a popular holiday beauty spot. There is a wealth of places to visit and explore in the New Forest from award winning gardens, museums, leisure and wildlife parks plus much, more. Each season provides a change of scene from the rich deep colours of spring and summer to the seasons of mists and mellow fruitfulness. The New Forest is not new: it was created as a royal hunting ground by William the Conqueror in 1079 and it is not a forest in the modern sense of being entirely tree-covered: there are large expanses of open heath, bog and grassland in addition to ancient woodland. In 2nd place The South Downs with 13.6% of the public vote. Favourite amongst 25-34 years olds and 35-44 year olds, with 17% of each that age-bracket’s vote, it’s easy to see why. With its diverse, inspirational landscapes & breathtaking views is voted second in the top places to enjoy the great outdoors in South East England. 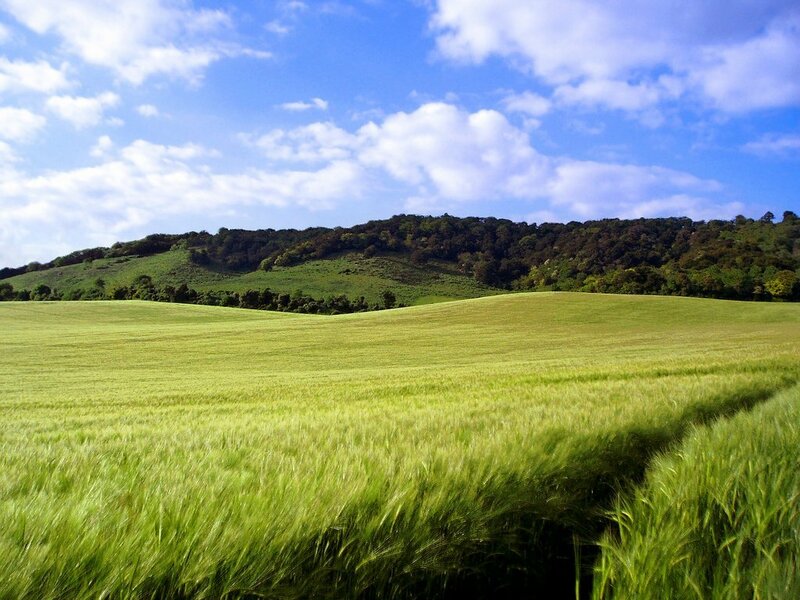 Its rich variety of wildlife & habitats makes the South Downs the perfect place to unwind on long walks and excursions with family and friends. tourists visited Brighton Beach in a single weekend in October 2011! In 3rd place, Brighton Beach, East Sussex, with 8.8% of public vote. 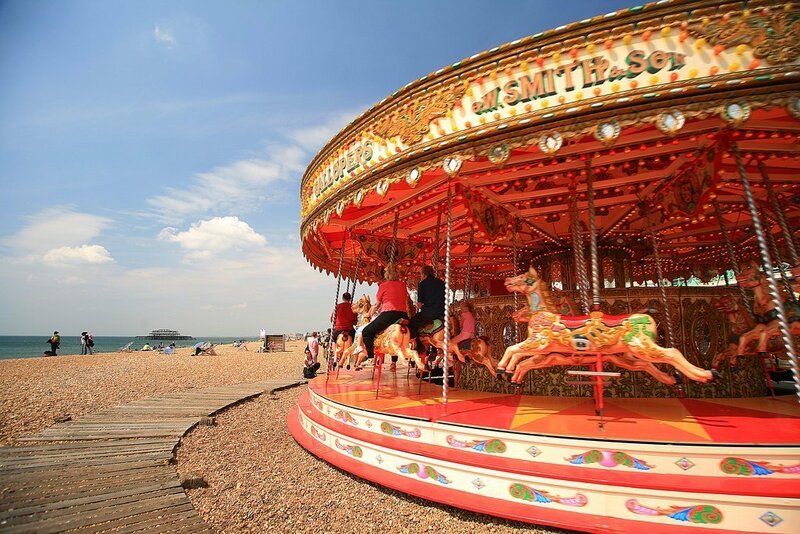 Most popular amongst 18-24 year olds was Brighton Beach, with 13% surveyed choosing it as their favourite outdoor destination, closely followed by The Royal Pavilion Gardens, with 12% of that age-bracket’s votes. Perfect for catching the rays, going for a swim or a beach BBQ, it’s easy to see why Brighton beach is such a popular choice in our survey. Brighton beach is a 5.4-mile (8.7 km) expanse of shingle beach, part of the unbroken 8-mile (13 km) section within the city limits. The seafront has bars, restaurants, nightclubs, sports facilities and amusement arcades, principally along the central section between the West and Palace Piers. This part is the most popular: daily visits exceed 150,000 at weekends in high summer. During a heatwave in October 2011, 200,000 tourists visited in a single weekend and spent about £5 million. In at number four, The White Cliffs of Dover are particularly popular among residents of the South East of England. The cliffs are part of the North Downs formation, with a cliff face that reaches up to 350 feet (110 m), owing its striking façade to its composition of chalk accentuated by streaks of black flint. 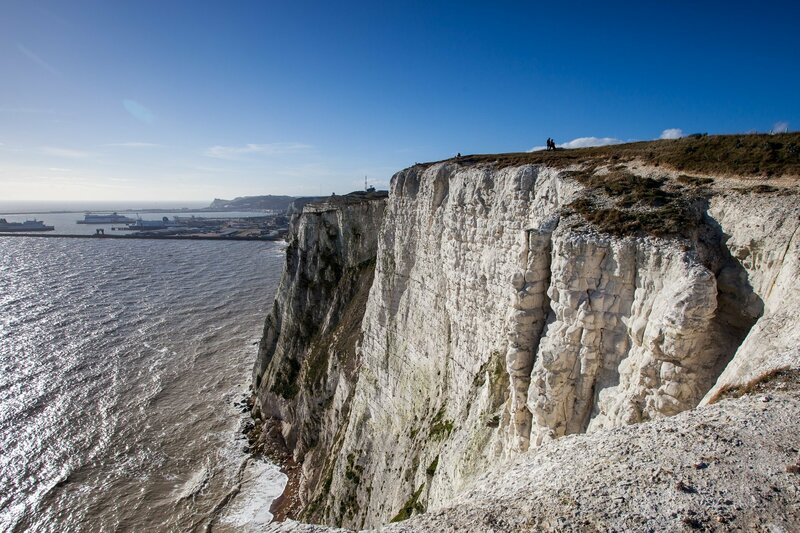 The White Cliffs of Dover inspired the popular World War II song made famous by Vera Lynn with her 1942 recording. Written in 1941 by Walter Kent and Nat Burton, the song was also among the most popular second World War tunes. It was written before America had joined the war, to uplift the spirits of the Allies at a time when Nazi Germany had conquered much of Europe’s area and was bombing Britain. The song was written at a time when British and German aircraft had been fighting over the cliffs of Dover in the Battle of Britain the song’s lyrics looked toward a time when the war would be over and peace would rule over the iconic White Cliffs of Dover, Britain’s de facto border with the European mainland. There is a new piece of England that has been born amongst the White Cliffs of Dover. Samphire Hoe is a man-made feature which used 4.9 million cubic metres of waste product from the Channel Tunnel excavation to reclaim land at the foot of the cliffs. Packed full of wildlife, it is a fantastic place to appreciate the grandeur of the cliff face, while the quiet beach is considered a hidden gem. The fifth most popular place to enjoy the great outdoors is West Witterings beach in West Sussex. 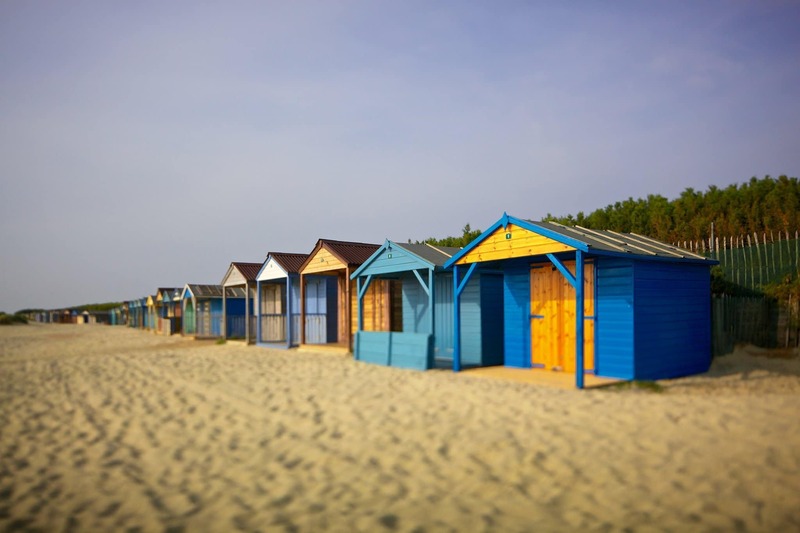 Offering wonderful views of Chichester Harbour and the South Downs beyond, the natural and unspoilt sandy beach of West Wittering has been a favourite destination for a family day out for generations. The highest water quality and excellent facilities have made it one of the premier Blue Flag beaches in the country. The spectacular seaside palace of the Prince Regent (George IV) transformed by John Nash between 1815 and 1823 into one of the most dazzling and exotic buildings in the British Isles. In at number six in our survey, The Royal Pavilion houses furniture and works of art including original pieces lent by HM The Queen and a magnificent display of Regency silver-gilt. The Royal Pavilion Tearoom, with its fabulous balcony, overlooks the Pavilion gardens, which have also been returned to their original Regency splendour. 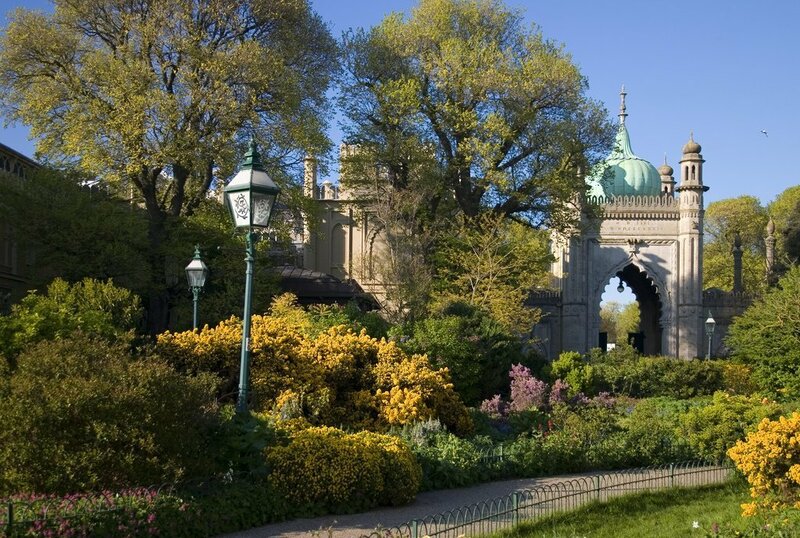 Residents of Brighton & Hove can enjoy half price admission to the Royal Pavilion all year with proof of identity. 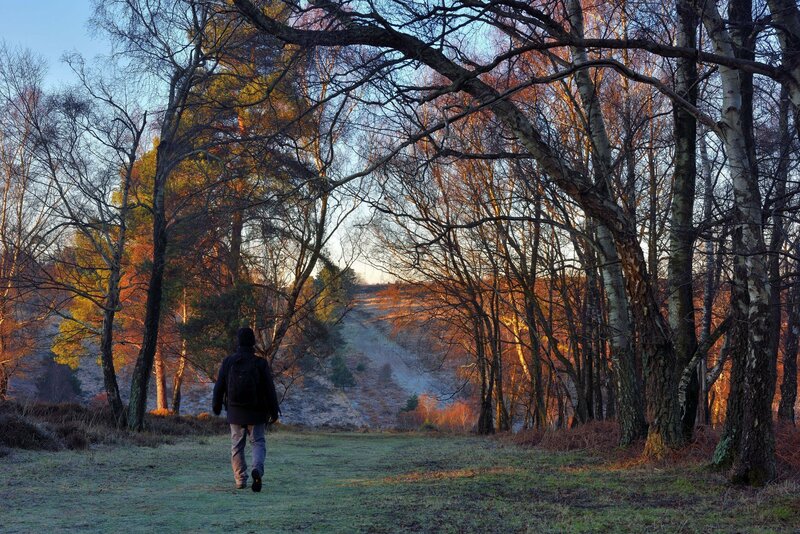 Originally a deer hunting forest in Norman times, Ashdown Forest is now one of the largest free public access space in the South East. It is a great place for walking and enjoying spectacular views over the Sussex countryside and it’s no surprise to see it featured in the top ten of our survey. Ashdown Forest is known the world over as the ‘home’ of Winnie-the-Pooh. 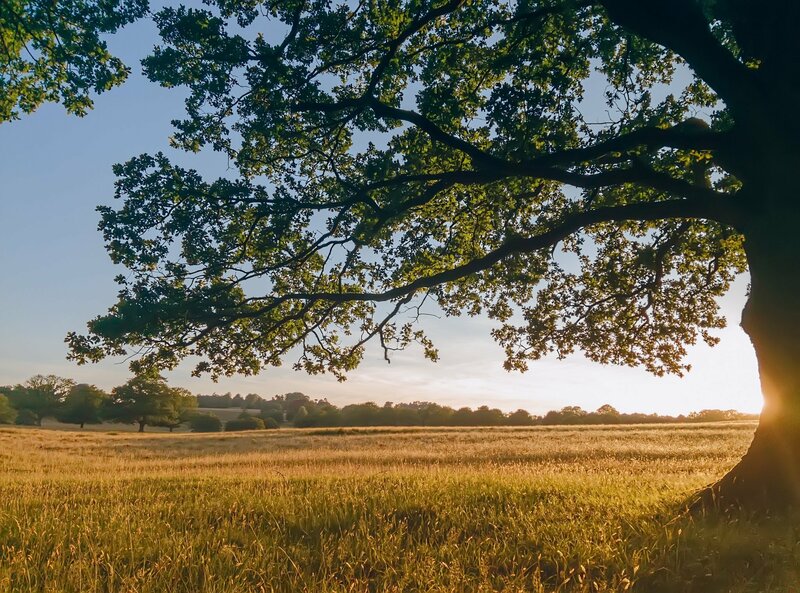 The Forest is at the heart of the High Weald Area of Outstanding Natural Beauty and has national and international protection because of its wildlife. Nearly two thirds of its 6500 acres (2500 hectares) are heathland, amounting to 2.5% of the UK’s extent of this rare habitat. Ashdown Forest is a great place to take the family and kids will love the adventures you can get up to follow Winnie-the-Pooh maps. You can even take them to see a Heffalump Trap – which some say was Winnie-the-Pooh’s sneaky way to attempt capture of the rare Heffalump! Explore the fantastic Pooh walks with the help of Ashdown Forest’s brilliant map resource. A 2008 visitor survey estimated that at least 1.35 million visits are made each year. The most common reason given for visiting the forest was its “openness”. Most visitors (85%) coming by car travelled 10 km or less and, interestingly, there were 62 dogs for every 100 visitors. Cricket has been played in the castle grounds since 1895. Arundel Castle has events all year, including jousting shows, living history days and classic car shows. 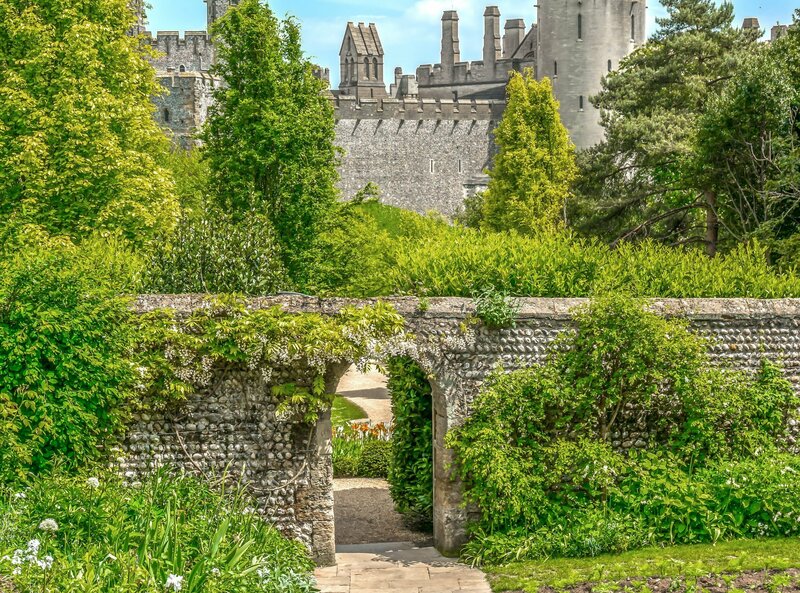 At number eight, is Arundel castle and gardens. Arundel Castle is one of the longest inhabited country houses in England. Many of the original features such as the crenellated Norman keep, gatehouse and barbican and the lower part of Bevis Tower survive. Between the 1870s and 1890s the house was almost completely rebuilt and the magnificent architecture in Gothic style is considered to be one of the great works of Victorian England. Enjoy the grandeur of the finely preserved gardens and interior of the castle, with its fascinating furniture, tapestries and rare collection of paintings by renowned artists including Van Dyck, Gainsborough and Canaletto. The castle was a pioneer amongst English country houses, being one of the first to be kitted out with electricity, fire safety gear, lifts and central heating. The gravity fed domestic water supply also supplied the town. Electricity cost over £36,000 to install! In joint ninth position is The North Downs. The North Downs are a ridge of chalk hills in south east England that stretch from Farnham in Surrey to the White Cliffs of Dover in Kent. Westerham Heights, at the northern edge of the North Downs, near Bromley, South London, is the highest point in London at an elevation of 245 m (804 ft). The North Downs has many areas of natural beauty, the majority of which are owned by the National Trust, such as Box Hill and Langdon Cliffs. Other areas of interest are Newland’s Corner, Wye Downs and the Hog’s Back. Much chalk grassland and ancient woodland on the downs is open-access and there are also many historic sites on the downs such as Kit’s Coty House near Maidstone and Dover Castle. In joint ninth is Petworth Park, West Sussex. The 283-hectare (700-acre) landscaped park, known as Petworth Park, has the largest herd of fallow deer in England. It is one of the more famous in England, largely on account of a number of pictures of it, which were painted by Turner. There is also a 12-hectare (30-acre) woodland garden, known as the Pleasure Ground. 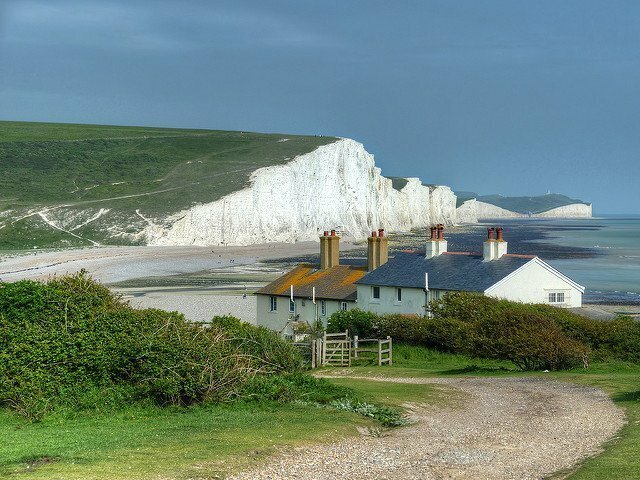 Also in joint ninth place, and the eleventh place to explore the great outdoors on our list, is Seven Sisters Country Park. 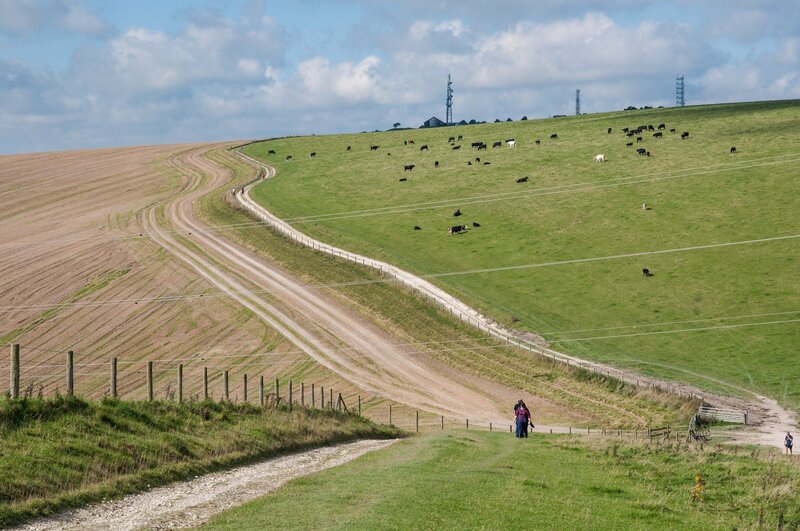 Situated in the South Downs National Park, the Seven Sisters Country Park is made up of 280 hectares of chalk cliffs, meandering river valley and open chalk grassland. It is a popular place for a number of outdoor activities including walking, birdwatching, cycling and canoeing. Check out the full list of 33 places, according to 500 recipients of our survey.